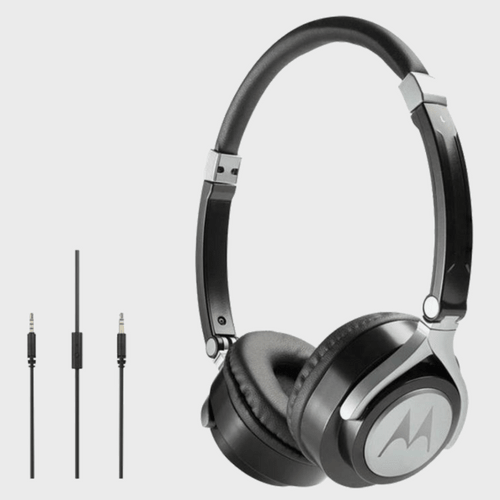 Motorola Pulse M Series Over-Ear Wired Headphones combine the authentic sound quality you expect with a premium leather and metal finish design that’s stylish and comfortable. 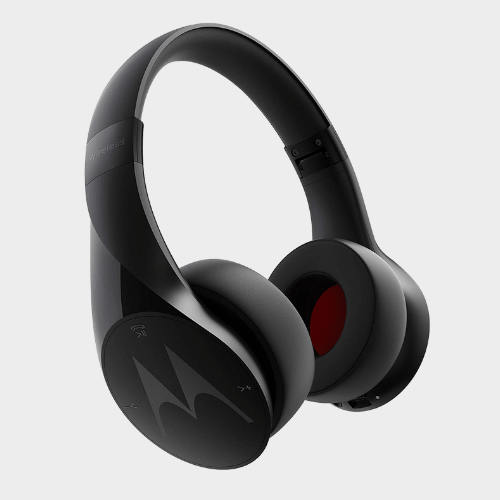 Adjust the ear cups to suit your needs and listen to your favorite songs or watch your favorite movies with comfort. 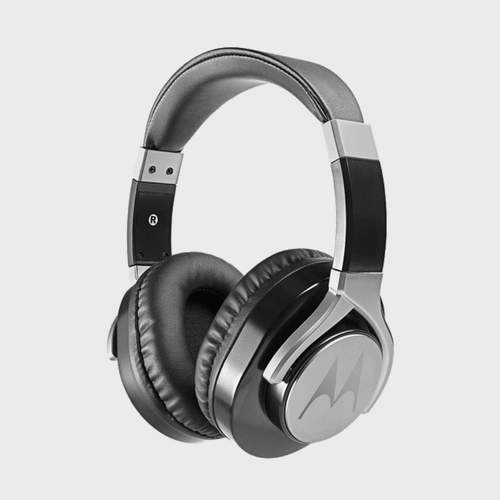 Motorola Pulse M Series Over-Ear Wired Headphones combine the authentic sound quality you expect with a premium leather and metal finish design that’s stylish and comfortable. 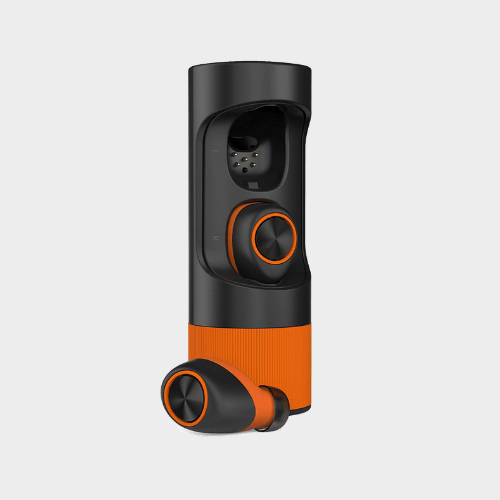 Adjust the ear cups to suit your needs and listen to your favourite songs or watch your favourite movies with comfort. 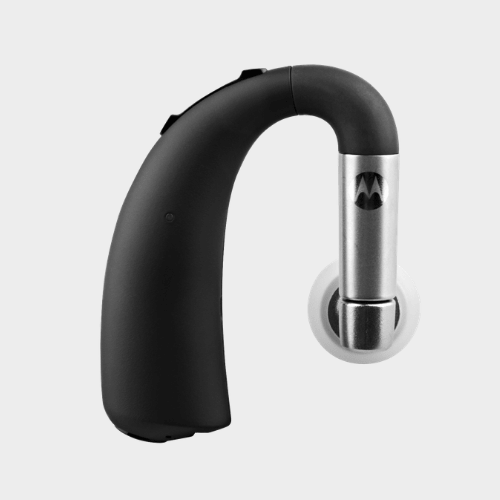 The Motorola Pulse M Series fit perfectly around your neck when they are not in use, and they are perfect size and weight for travelling. 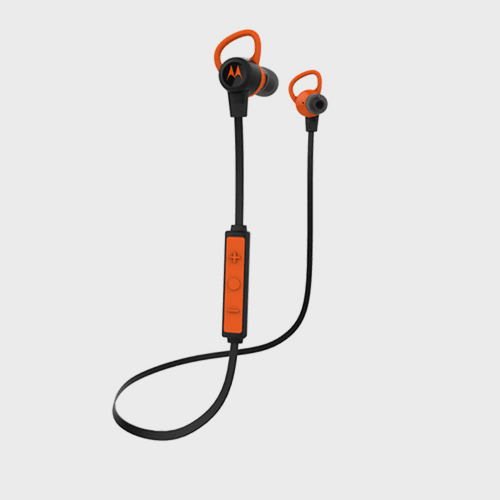 The 40mm drivers pack a punch with big sound and great bass, while the in-line microphone lets you make and take calls hands-free. 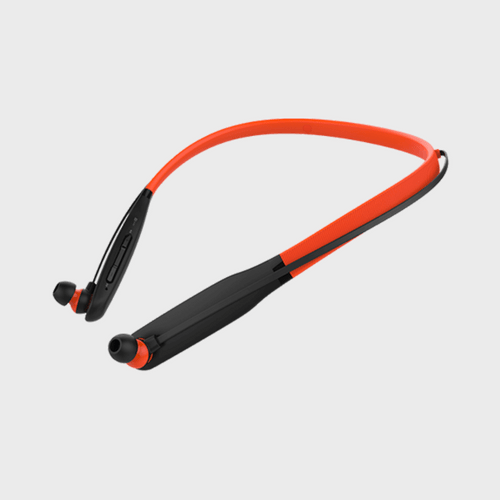 And with multiple colours to choose from, you can find the headphones that fit your style. 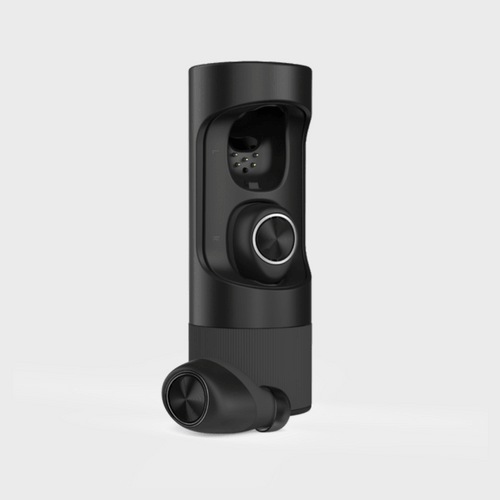 Authentic sound quality. Premium design.